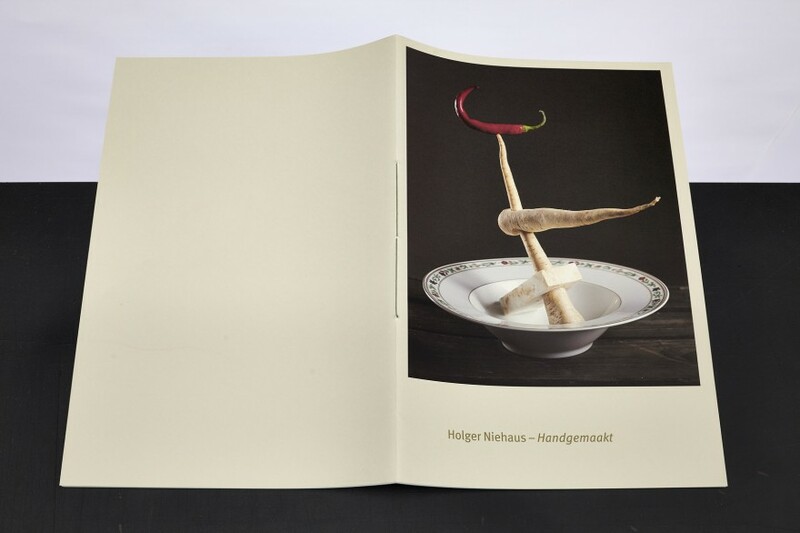 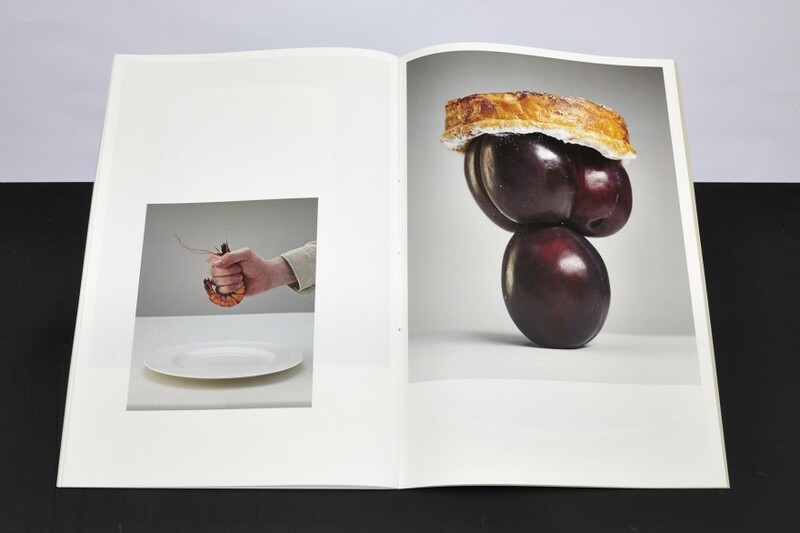 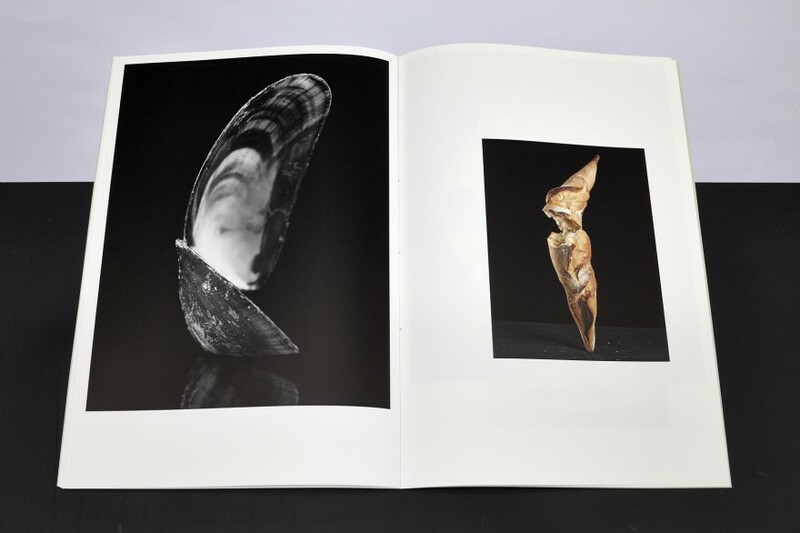 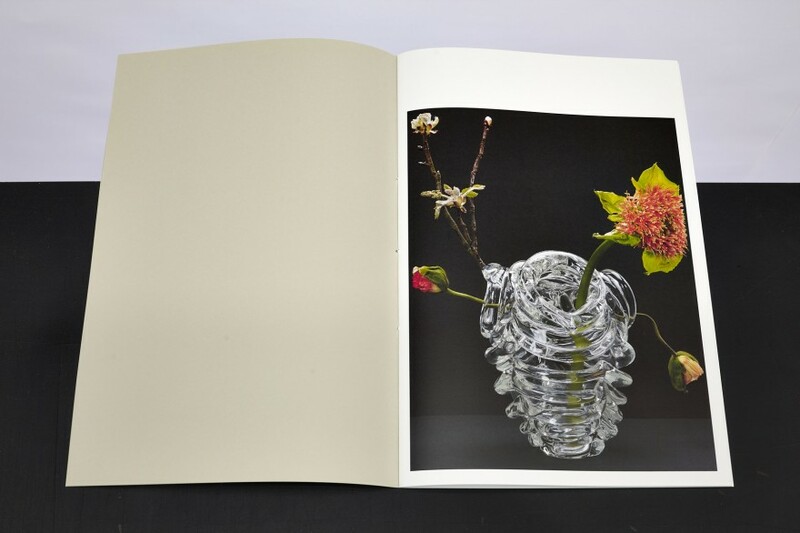 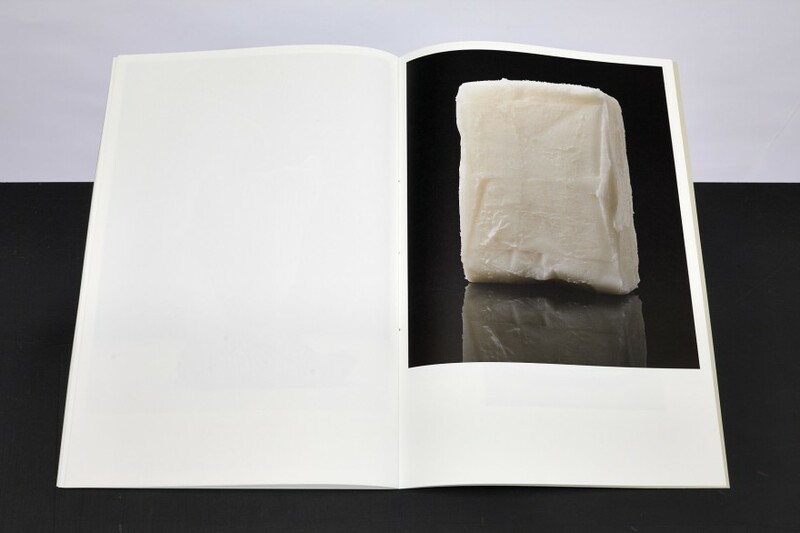 A large sized photobook with food sculptures by German artist Holger Niehaus. 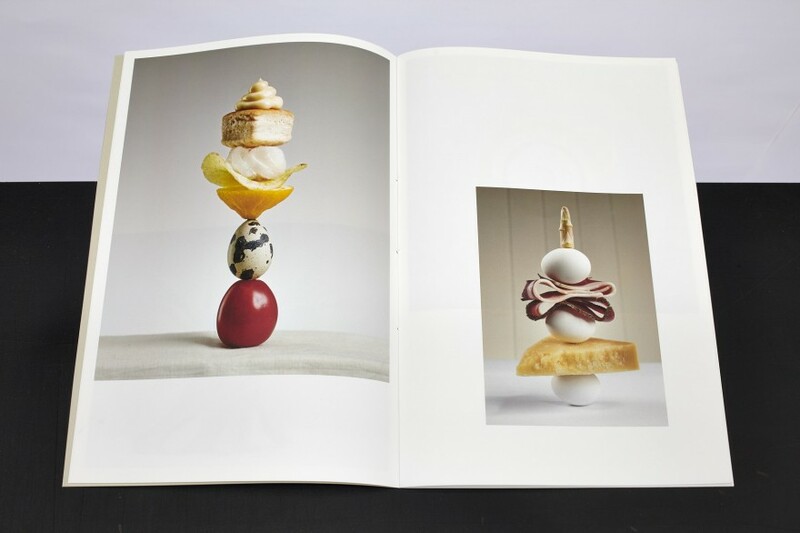 The 28 photographs are selected from a series of more than 150 images which were published in the cooking column of Marjoleine de Vos in the weekly magazine of the Dutch newspaper NRC Handelsblad between 2011 and 2014. 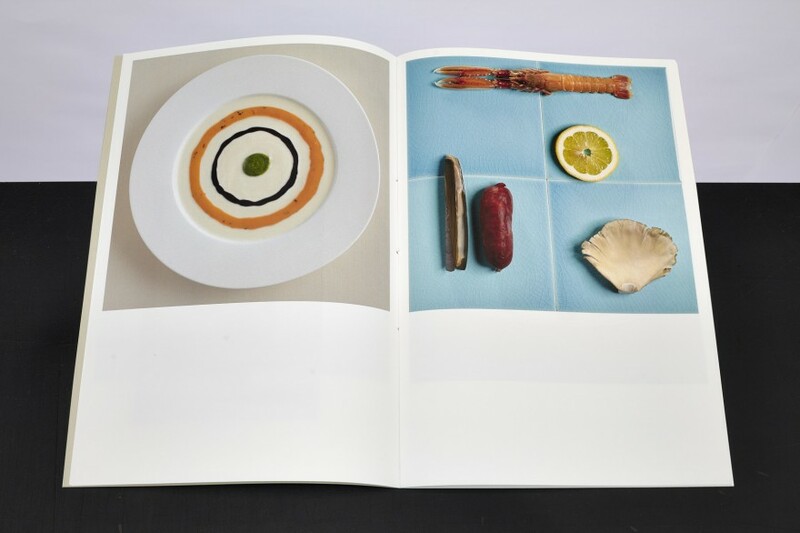 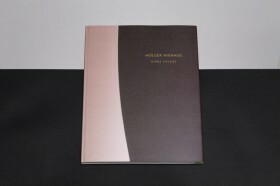 A selection of recipes by Marjoleine de Vos and an epilogue by editor/initiator of the magazine Arjen Ribbens are ‘hidden’ in the double paged cover. 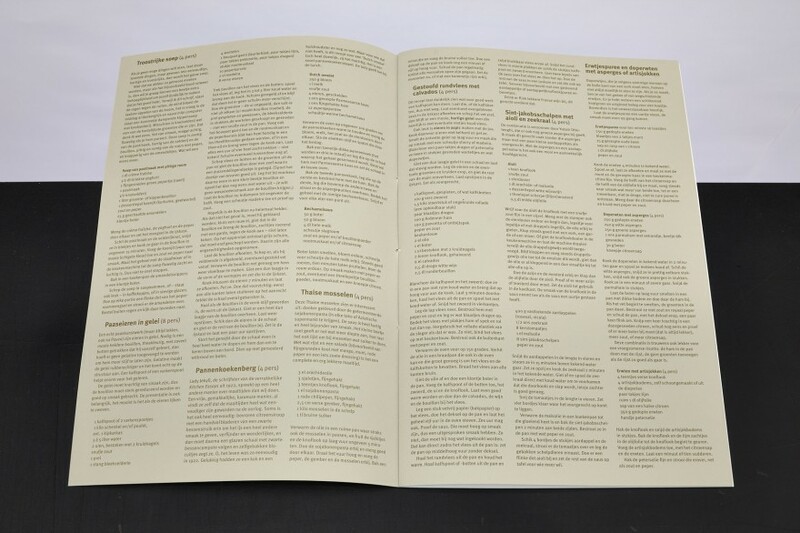 Text in Dutch only.